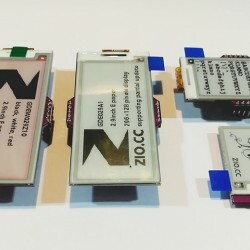 Need a tiny E-ink display? 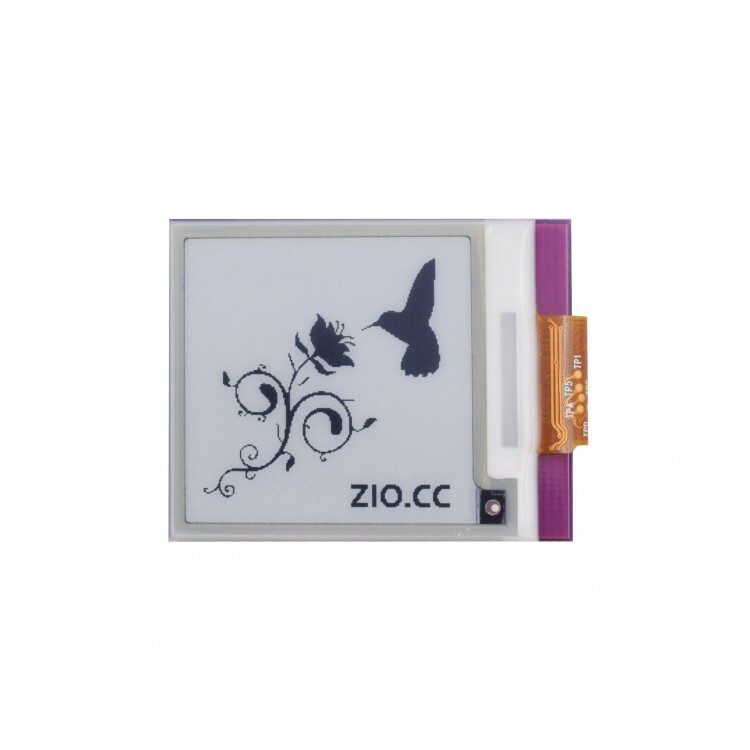 Want to try E-ink display technology? 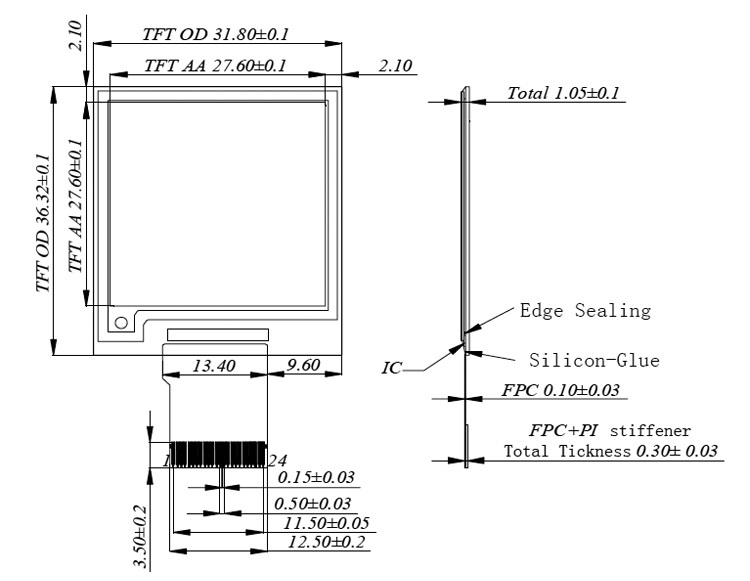 If so, then this module is for you! 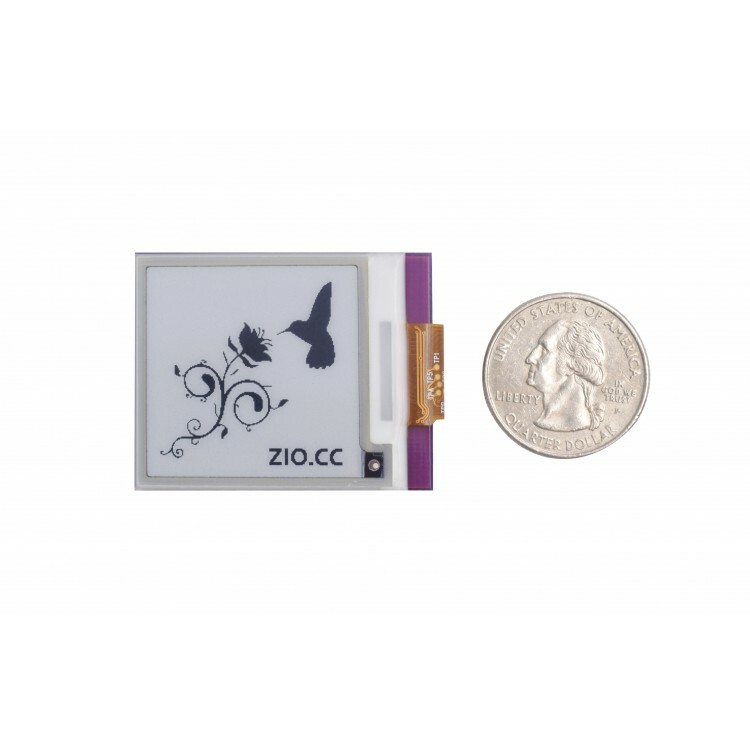 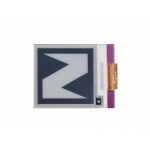 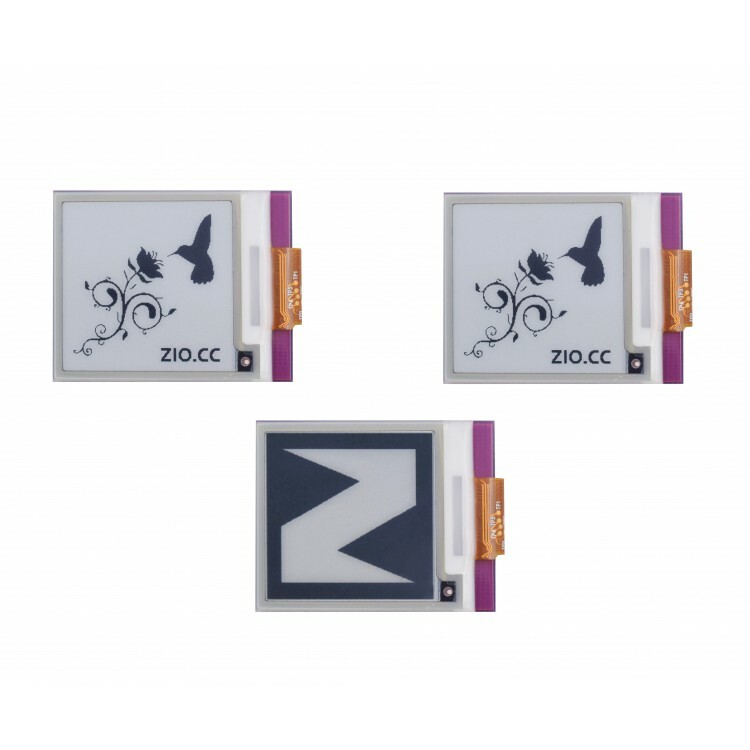 200x200 pixel resolution on a small 1.54 inch display, perfectly suitable for wearable projects and miniature devices. 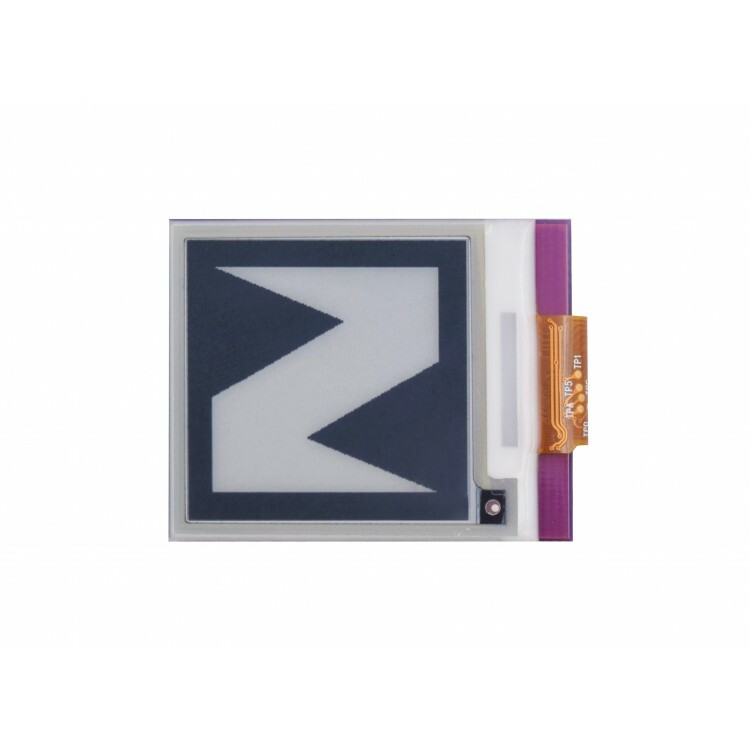 We created this module with all the necessary circuitry to drive the display. 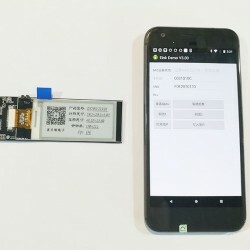 Additionally, you can easy use most of the development board to control it.